Venues are ready to receive starting with April; early bird arrivals and booking allow us to receive your shipment at our warehouse & consolidate it for combined delivery to the requested venue! Notice: Italian National holidays: April 21st, April 25th, May 1st. 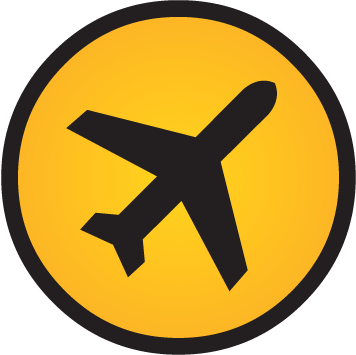 *Not third party and customs procedure costs – reduction will be confirmed at booking. Full assistance for your shipments. The whole procedure can take up to 4-5 working days – subject to delays due to customs. If you are shipping by air, freights are meant to reach Venice VCE airport directly; this makes you save money and time. 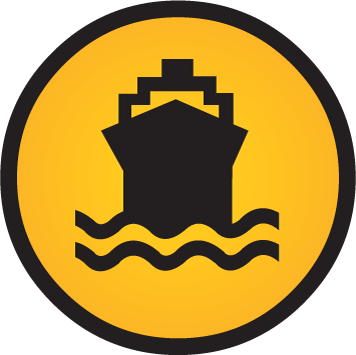 If shipment is for Temporary Import, customs must be arranged in the competent customs of destination (Venice); it means that a transit customs procedure must be arranged to reach Venice customs (and this is of course an additional cost) and the T-1 customs guarantee must be issued; once in Venice, the customs procedure mentioned above can be started. - LCL shipment (groupage container shipments) are subject to a different routing: they are taken to the company agent’s hub in Italy – usually in the Milan area; it’s this agent that is entrusted for unloading, unstaffing and transit customs clearance; the transport to Venice is at 99% arranged by this agent and there is no way to do differently; their costs are usually not very cheap. Main problem: these shipments are often subject to serious delays. 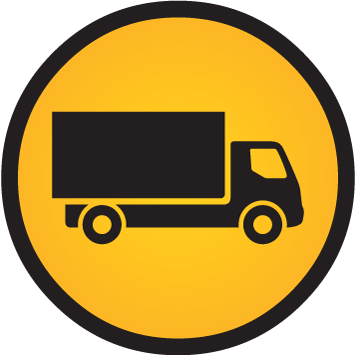 If you are shipping your freight by truck, we can of course receive if at our warehouse: full unloading assistance by mechanical tools and our staff, storage up to delivery date are available. INTERLINEA SRL can provide you with the necessary assistance during all formalities, from the airport/port of arrival to the venue and from the venue to the airport/port of destination; if you need assistance by an agent in your origin country do not hesitate to contact us: our worldwide net of fine arts partners can be helpful.